Looking for a hot bridal/wedding guest/beach braided hairstyles for long hair? 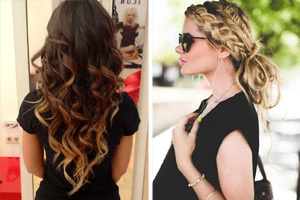 Browse these new ideas for trend-setting braids that show-off your fashion style. Or maybe you need to catch-up on the best boho braids and hair colors for fun time at festivals? We’ve got those too! Our gallery is full of new styles and color inspiration, so whatever your plans this summer, you’ll enjoy the holidays in trendy, relaxed style! 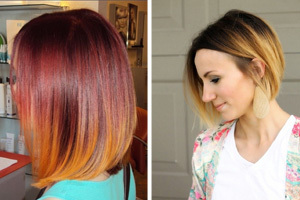 If you’re a keen music festival fan, you’ll also probably enjoy wearing new hair color trends and braided hairstyles. 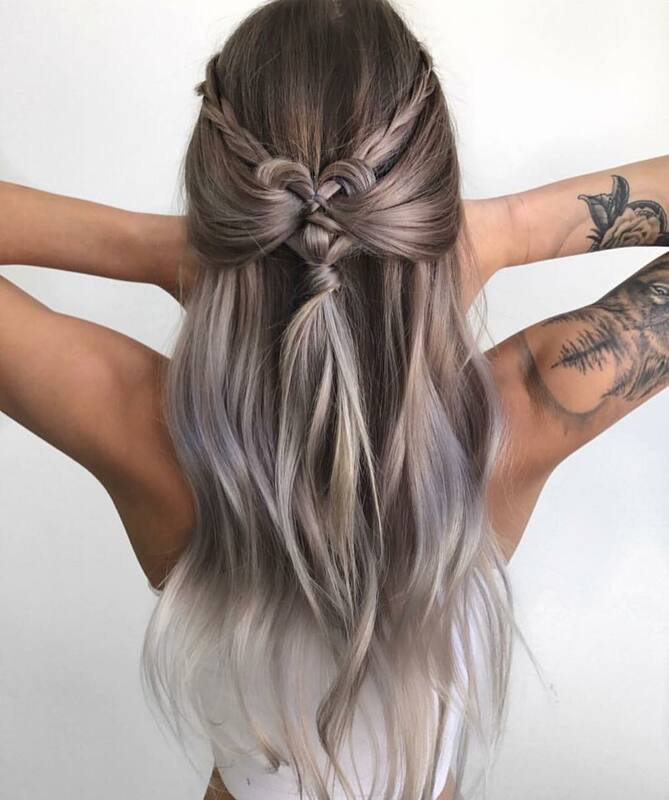 This ultra-modern color is an expert blend of taupe, beige, faded lavender with fabulous silver-white highlights and ombré! It’s perfect for showing-off your individuality and all faded colors are super-trendy this season. The half-up style is a timeless classic with two braids making an attractive V-design at the back. And clever loops around the fastener create a cute heart-shape, too! Here’s a super shade of white-blonde that’s softer than platinum- or ice-blue blonde. It’s closer to the color of pearls, making it a better choice for pale skin with warm undertones. 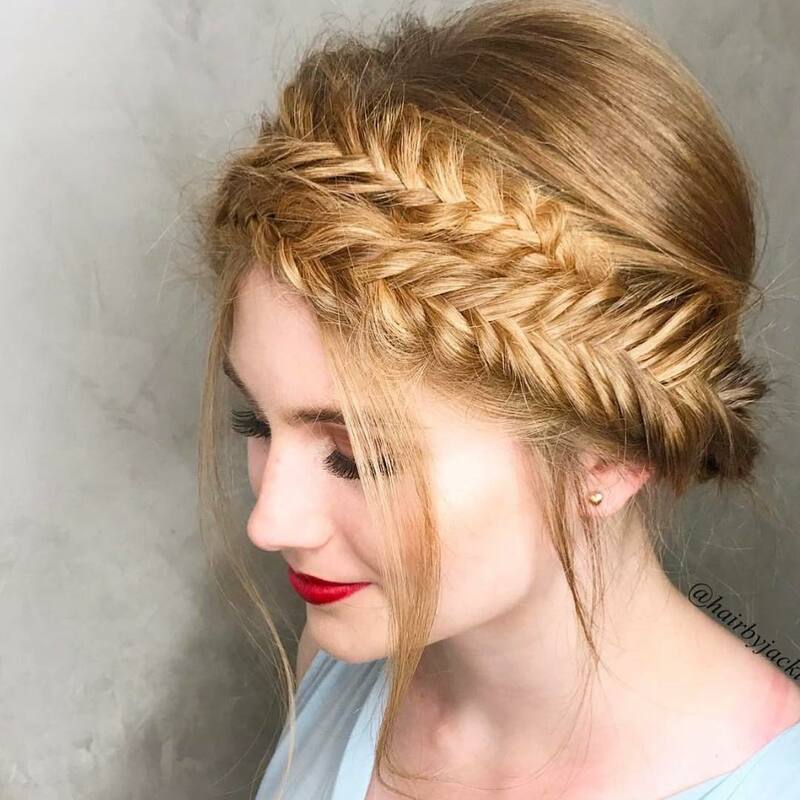 The braid style is new, too, with wide, flat head braids creating gorgeous texture, highlighted by white and beige balayage! There’s another modern touch in the twist of hair above the fastener at the back. And the layered pony-tail is a messy finishing detail to a casual, trend-setting look! 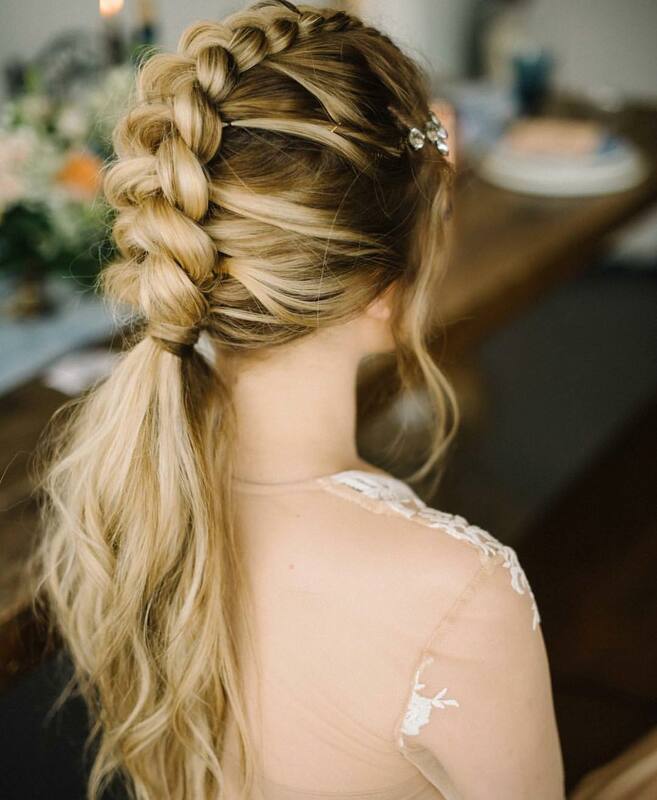 The quest for stunning wedding hairdo‘s and cool holiday hairstyles means demand for braided hairstyles for long hair is at its peak right now. And here’s a gorgeous brown and blonde hair design for a young bride or brides-maid. One long braid starts at the forehead as a small section, which is then gradually thickened and tied off at the nape. The rest of the hair hangs in a tousled pony-tail in a semi-formal, half-up hairstyle. It’s a modern-classic look with a fashionable beige-blonde ombré creating wonderful patterns at the sides and through the braid. Simple and sophisticated for a stylish bride! What a gorgeous golden color this is! And with the braid pattern resembling a wheat-sheaf, this lovely up-style is full of a ‘country hay-making’ summery vibe. This is a style that will take you anywhere and keep you looking and feeling cool and comfy. The braids are wound around the head to create a beautiful, golden band with lots of interesting texture. And loose sections break the lines to frame the face and keep this pretty and practical look chic, but casual! 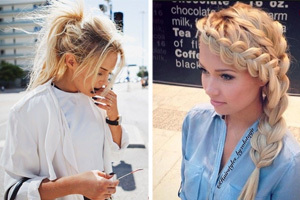 Here’s a very messy single braid style in the latest hair-fashion colors of ash-beige-blonde over dark brown roots. These colors suit pale skin types with cool undertones best. The hair has been swept back off the face into a huge, loose braid with exaggerated links draped down the back. There’s a cute fish-bone braid decorating the back, which doesn’t really match the messy undone style of the design. 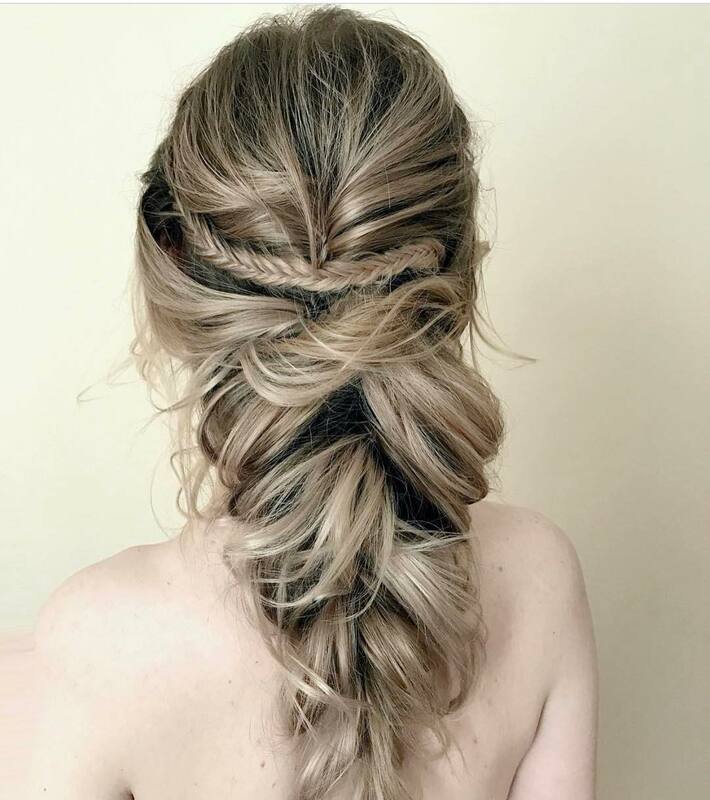 We love the idea of a pulled-out, messy fish-tail-style plait. However, in this case, the stylist has probably overdone the loose texture, which is in danger of blurring the fabulous shape! This multi-toned braid up-style is suitable for an informal wedding or the honeymoon holiday after! The blend of brown and beige balayage shades has been designed for maximum color impact in a braid style. 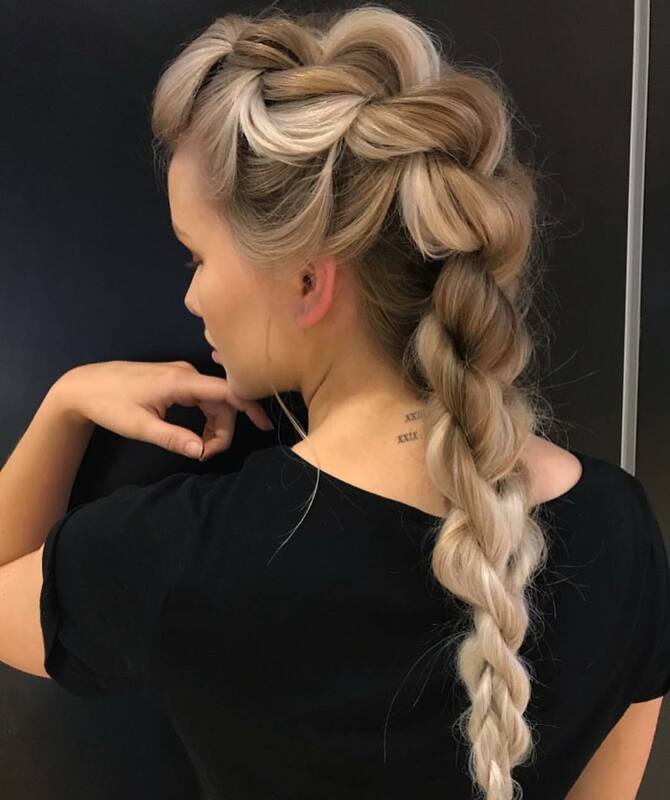 And the braids follow the latest trend for mixing two or three different plaiting techniques, to create an individual design. A few loose strands at the nape and around the face add a relaxed vibe. Moving from espresso, through beige and blonde, the shades have a neutral to ash tone that’s ultra-modern and very special! I promised some really special braid inspiration and this exciting new look certainly lives up to that! The overall impression is one of soft lines accentuated by muted, modern colors. 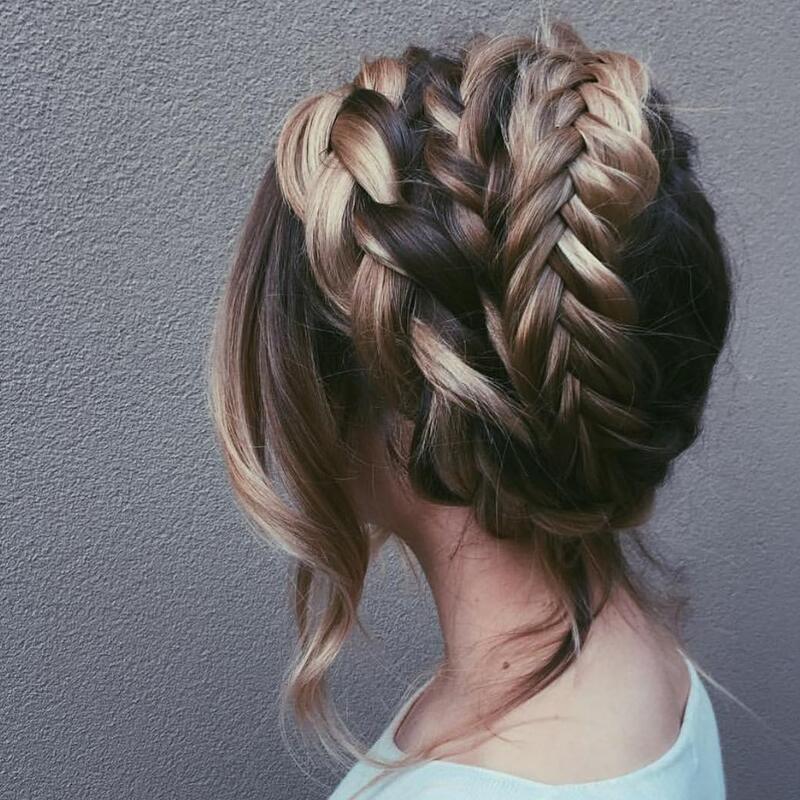 This is a great semi-formal braid that’s curvy and feminine. The hair has been expertly colored with blonde, beige and ash tones above a neutral blonde ombré that creates amazing patterns. And lovely curves around the head give the impression of deep waves on the model’s straight hair. The choice of twisted hair in the tapered, blonde braid at the back completes a classy, sophisticated style! This stunning, futuristic look is a fantastic hair idea for naturally blonde hair. It would make a great bridal hairstyle, or an unforgettable look for a stage-artiste. And a fabulous braid for summer music festivals! 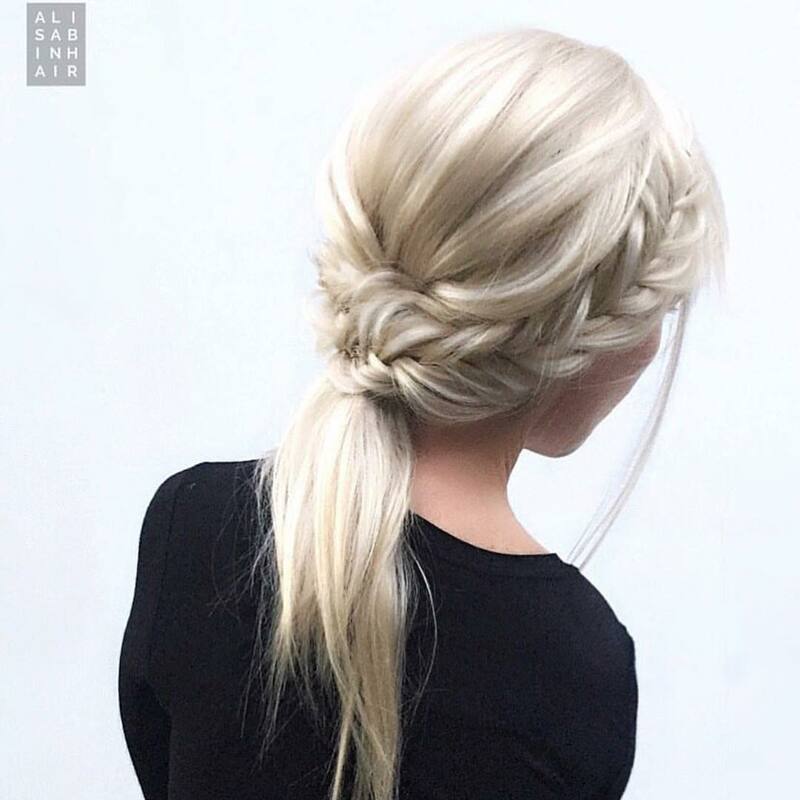 Hair is swept back from a center part – then twist-braided to form gray and white patterns. Pulled-out sections keep the look trendy and cyber-punk above an elaborate hair-knot fastener and a radical version of the fish-tail plait. 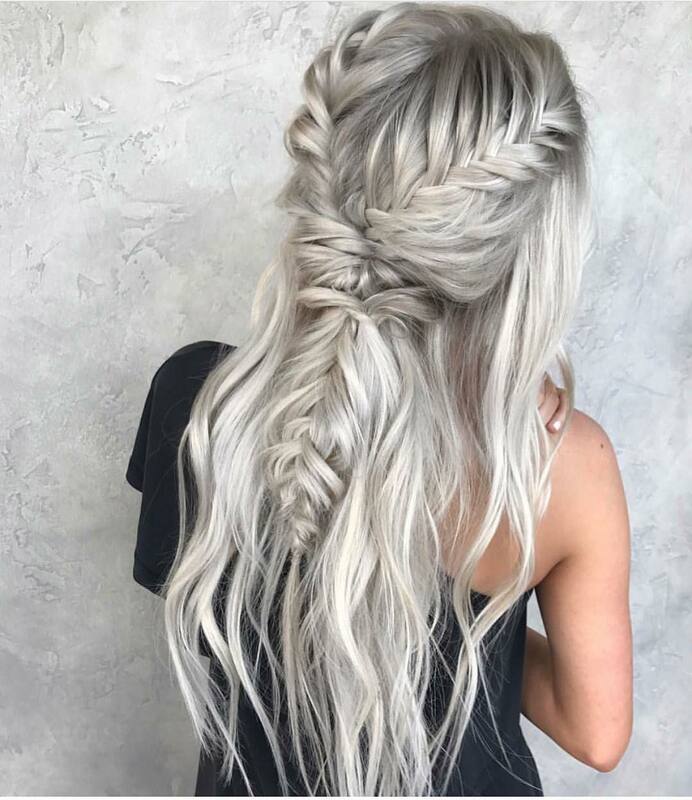 Wherever you go in this half-up, silver-white and gray hair design, you’ll show your amazing, avant-garde style! 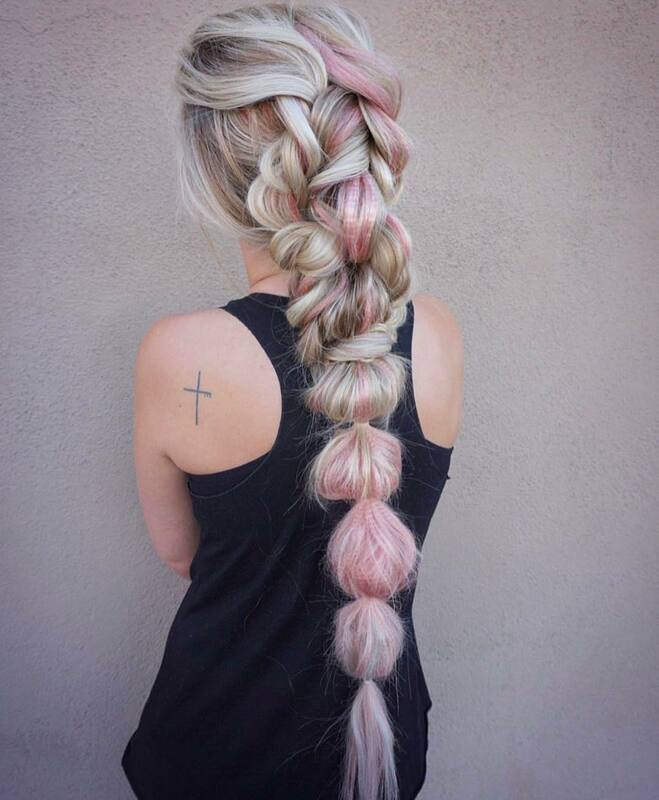 Here’s a playful hairstyle that takes this season’s colors and blends them into a super, braid design! The braiding is really artistic, creating a lovely woven shape down to the fastener covered by a white hair strand. Then the hair stylist has created a cute pink and white, bubble pony-tail. 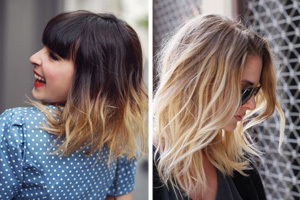 There’s a relaxed vibe in the messy finish and several inches of loose hair at the end. 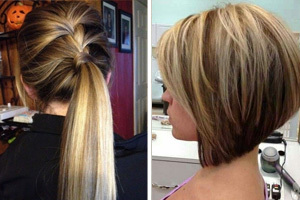 The top section shows balayage in beige and brown, and 4 fabulous colors create a gorgeous swirl of patterns and texture. It’s a great biker-babe style! 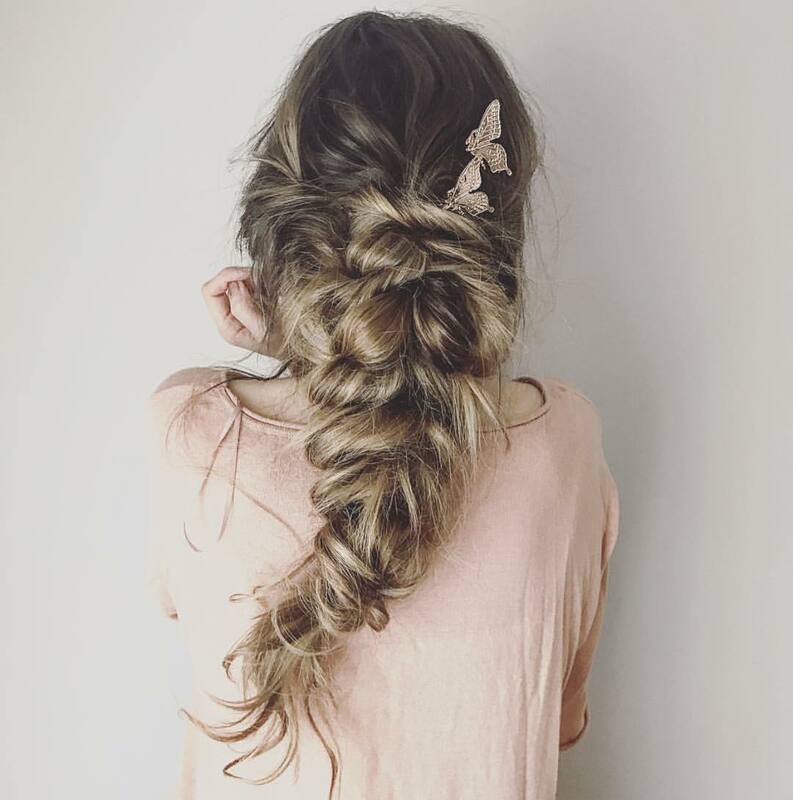 With butterfly hair slides and a quirky curve in the braid, this is a romantic version of the popular fish-tail braid! 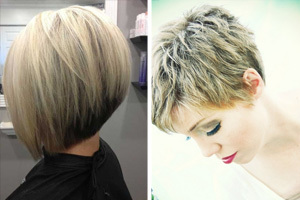 These beige blonde highlights are near the model’s dark-blonde shade, creating a more natural color design. This suits the windswept finish and butterfly details also inspired by nature. 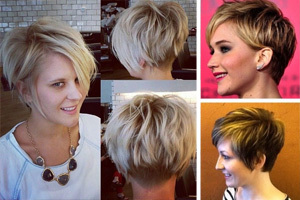 The stylist has drawn the sides back quite loosely to form a large-linked hair-knot at the nape. The defined tips have an untidy finish, below an elastic covered by a band of hair. There’s interesting horizontal and vertical movement in this expertly textured braided hairstyle! Wavy Lob Hair Styles – Color & Styling Trends Right Now!Wavy Lob Hair Styles – Color & Styling Trends Right Now!